The hollywoodphotos.com website is the largest photo and reference collection on the subject of Hollywood. With more than 9,000 vintage Hollywood photographs, the website has 92 subject categories from which to choose. 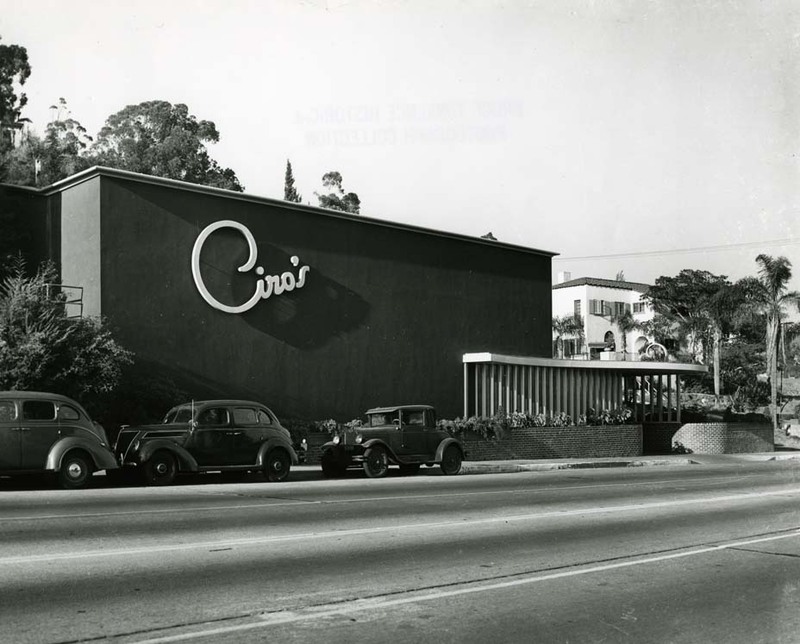 Four of those categories include historical photographs of Barnsdall Park, Grauman’s Chinese Theater,Crossroads of the World and the Earl Carroll Nightclub. The Pilgrimage Play Theater was built in 1920 as the site of The Pilgrimage Play. 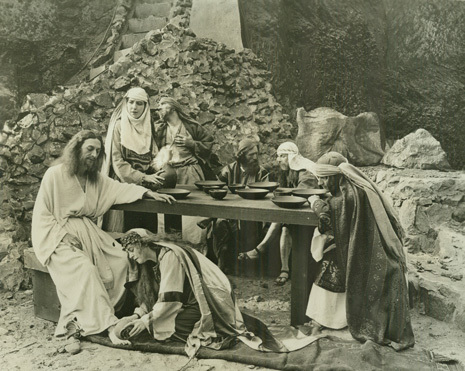 The author, Christine Wetherill Stevenson, believed the rugged beauty of the Cahuenga Pass would provide a dramatic outdoor setting for the play. 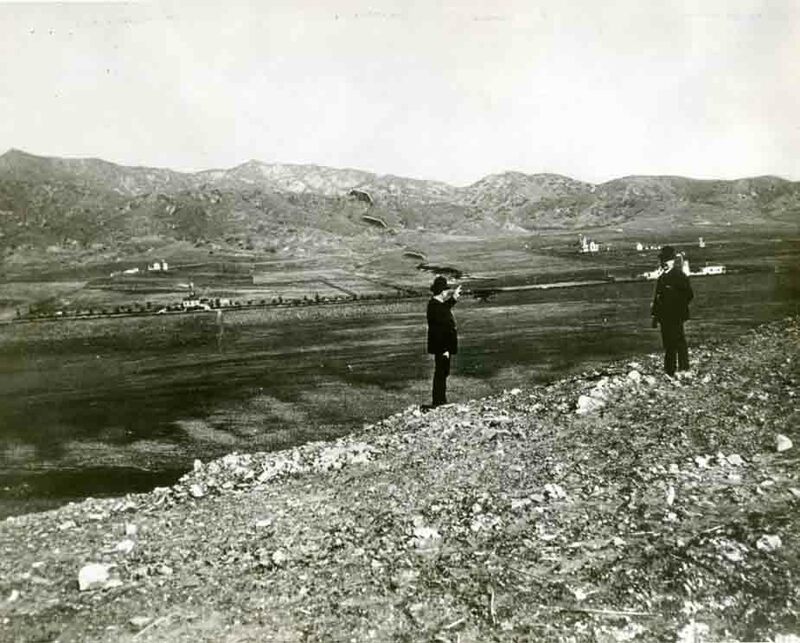 Together with Mrs. Chauncey D. Clark, she purchased this land along with that on which the Hollywood Bowl now sits. A wooden, outdoor amphitheatre was built on this site and the play was performed by noted actors every summer from 1920 to 1929, until the original structure was destroyed by a brush fire in October 1929.